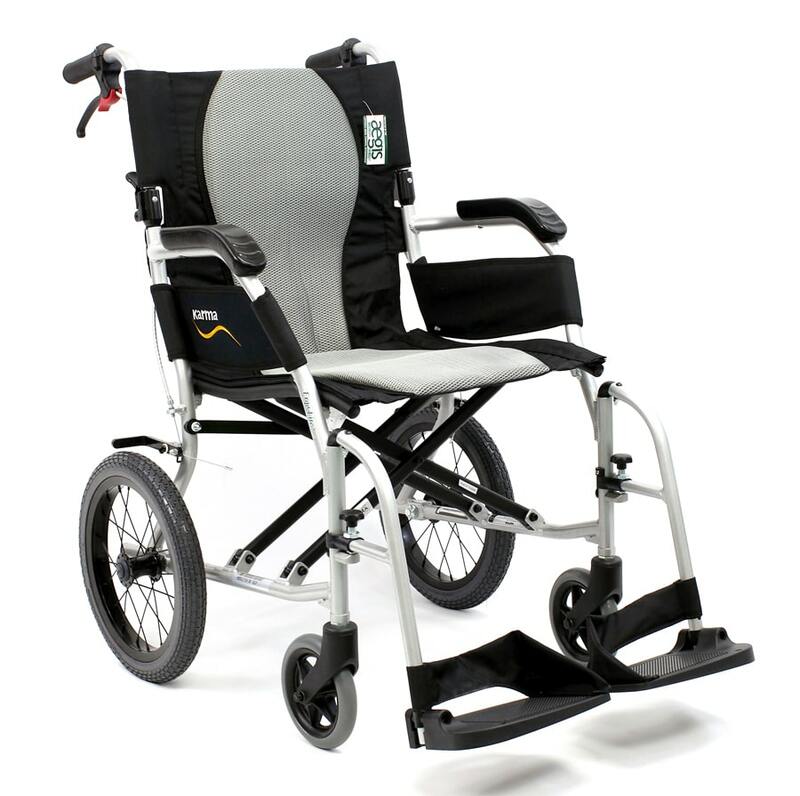 Karman is committed to improving people's lives by providing innovative, high-quality mobility products and services that exceed customer expectations. We are equally committed to respect the environment and to comply with all regulatory obligations. Technology, teamwork, and continuous improvement through customer-focused people and processes are the foundation for meeting these commitments. We are committed to meet and exceed the expectations of our customers both internal and external. We are committed to building a relationship based on trust through a prompt and professional response to all of our customer's needs. Collaborating and fostering through communication to achieve our business objectives. We foster a positive and proactive team through leadership striving to improve results. Consider our internal customers and offer support, guidance, motivation and constructive feedback where needed. Demonstrate determination and initiative and provide added value to Karman. Keep to agreements and report deviations in a timely manner in order to find solutions. Get involved and prove results. A detailed oriented company. Karman and its Affiliates continually redefine our business and are proactive in providing innovative and effective products, processes and solutions. We encourage our Associates to be open to all new ideas that can improve our business and the lives of our customers. Our commitment is to "Improve People's Lives by achieving Excellence through Mobility"! We are committed to performing extraordinary results every day in all we do both as individuals and as a company. We are committed to the highest level of quality and it is shown both in our products and services.